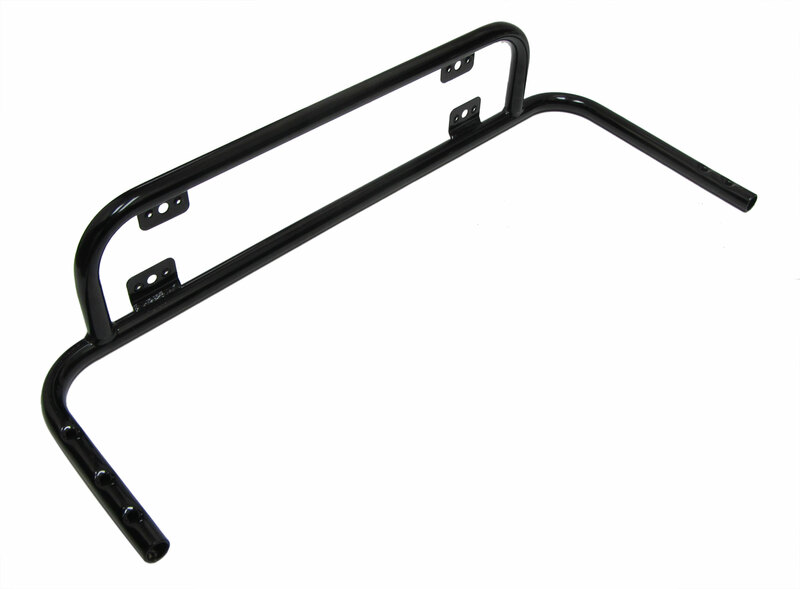 These replacement nerf bars from Ultramax are designed to fit low profile and standard bodies. Depending on the the style of body you currently have, holes may need to re-drilled. Center to Center at each end is 24-3/4"